Want to buy a new branded mouse? Here is an offer for you, buy HP X1200 Wired Mouse (Black) at Rs 199, The dual functionality allows ease of use for left or right-hand control, simply plug in and use with a usb connection – no software installation or set-up required. Hurry up! 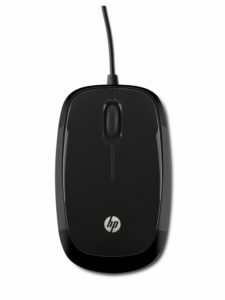 How to buy HP X1200 Wired Mouse (Black) at Rs 199?